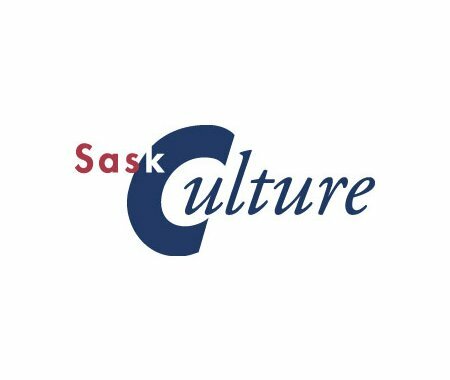 In conjunction with the Saskatchewan Districts for Sport Culture and Recreation, SaskCulture is planning a number of half day workshops to focus on the revised Stream 1 Museum Grant Program application form for 2015 (due December 1, 2014) and the Museums Association of Saskatchewan (MAS) Standards that all museums should be utilizing. The workshops are being coordinated by the Sport, Culture and Recreation Districts across the province. Some workshops are being hosted in museums and others are in local community buildings. Generally the workshops will run from 10:30a.m. to about 3:00p.m., with lunch and coffee provided. Museums are invited to send 2-3 people so that the information is understood by several people working with the museum. Hopefully you will be able to attend a workshop in your district (a travel subsidy may be available), but you are allowed to attend a workshop in a different district if another date or location is more convenient. Please note that the workshop in Whitewood will be starting at 10:00a.m. while all others start at 10:30a.m. To register for the workshop contact the District listed for that workshop. For further information contact Paul Gingras at SaskCulture at 306-780-9813 or by e-mail at pgingras@saskculture.ca.